Baby Cozy Made a large gauge 3/4 inch loom with 42 pegs. 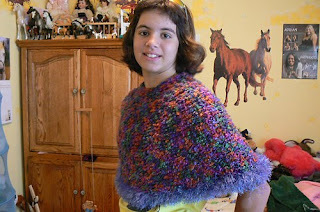 The Daisy Chain Sweater $5.00 Made on 1/2 inch gauge loom. Peg cast on varies depending on size, from 46 to 72 pegs. The sweater is size for busts from 30 inches up to 46 inches. Length and sleeve length is variable as well. Made on a large gauge 3/4 inch loom with at least 36 pegs. Made on a 1/2 inch gauge loom with 90 pegs. Lora Tea Cozy This pattern is currently retired. Emma's Capelet This pattern is currently retired. Coral Reef Cap This pattern is currently retired. Made on a 5/8 or 1/2 inch gauge loom with at least 46 pegs. 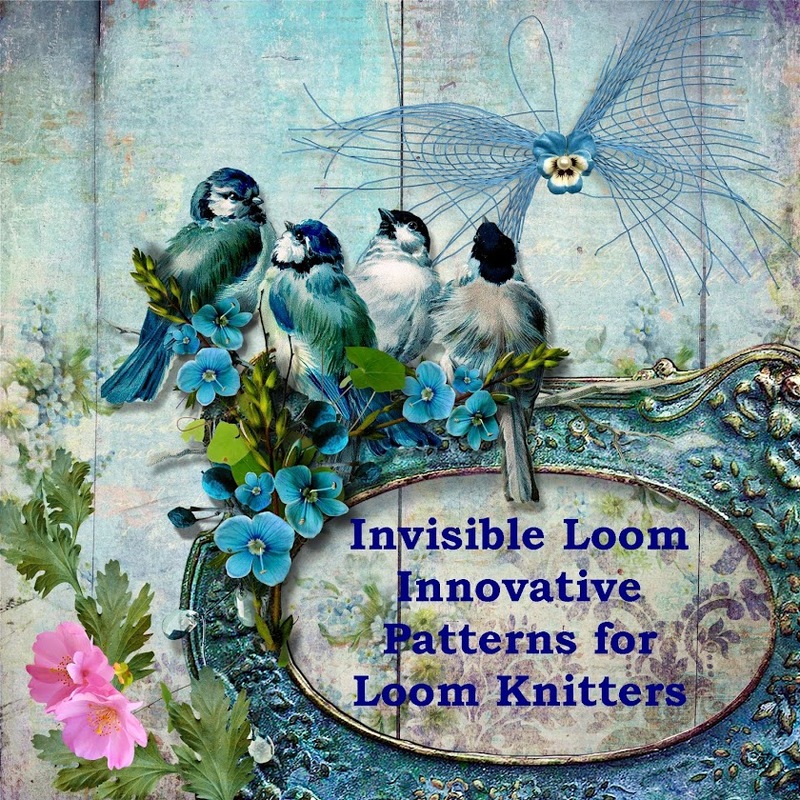 Copyright 2009-2013 by Renee Van Hoy, Invisible Loom. All Rights Reserved. For personal use only.